High-quality replacement earpads for Audeze's LCD Series Headphones. These Dekoni headphone earpads are made for Audeze's LCD Headphones. 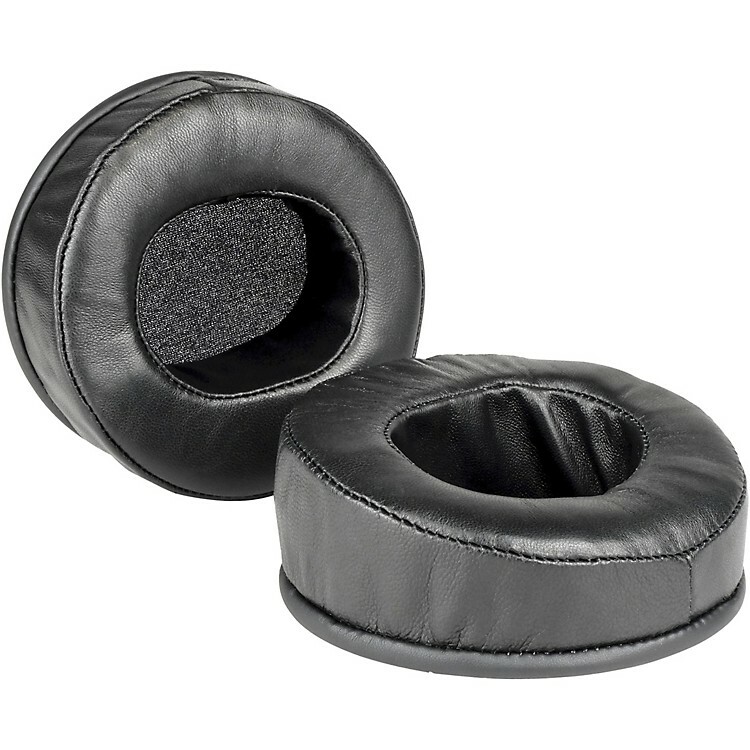 This is the Dekoni Audio Elite Sheepskin Ear Pad, made from slow rebound memory foam and covered in a genuine Sheepskin Leather, it is the ultimate in comfort and sound isolation. With these pads you will be able to better isolate yourself from outside sounds as you enjoy your favorite music while maintaining the quality of the headphone sound and richness in the texture of the music.